In this category you can find seeds of photoperiod varieties. As in section of autoflowering seeds, there are only feminized seeds here. In general, all products in the store are feminized, because it made impossible to grow an unwanted male plant and ensures the chance of getting sinsemilla. 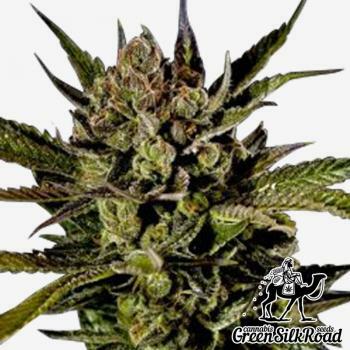 That’s why feminized seeds have become a global standard, and they are used by specialists who create new varieties. Despite the high cost of production and purchasing, feminized cannabis seeds become more popular each year. In just 40 years they have flooded the market of cannabis, although for centuries or even millennia male and female seeds were used almost equally. Male plants don’t grow from feminized cannabis seeds, and rarely, only in times of stress they can become hermaphrodites. This occurs in 3% of cases and almost always by the fault of the grower.